Laguna on Hastings is located on fashionable Hastings Street, across the road from the beach and only steps to cosmopolitan restaurants and boutiques. Noosa National Park is a 15 minute walk up the street. Themed in clean, classic lines, the elegant Laguna on Hastings is beautifully appointed with light airy decor and fully equipped kitchens. 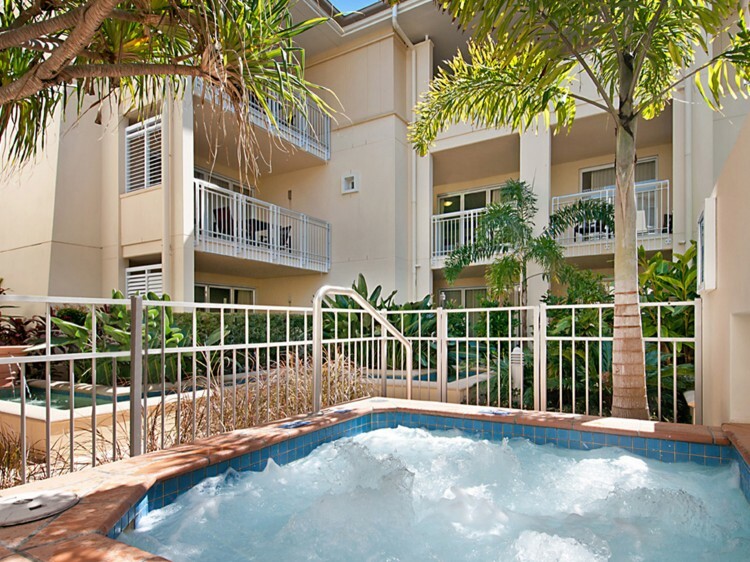 Units are all air-conditioned with the latest interiors and the outdoor area features a luxurious pool. Noosa Heads is one of Australia’s most popular and renowned holiday destinations, offering pristine white sandy beaches and village style ambience that attracts visitors for the unique shopping, award winning restaurants and the overall relaxed environment. 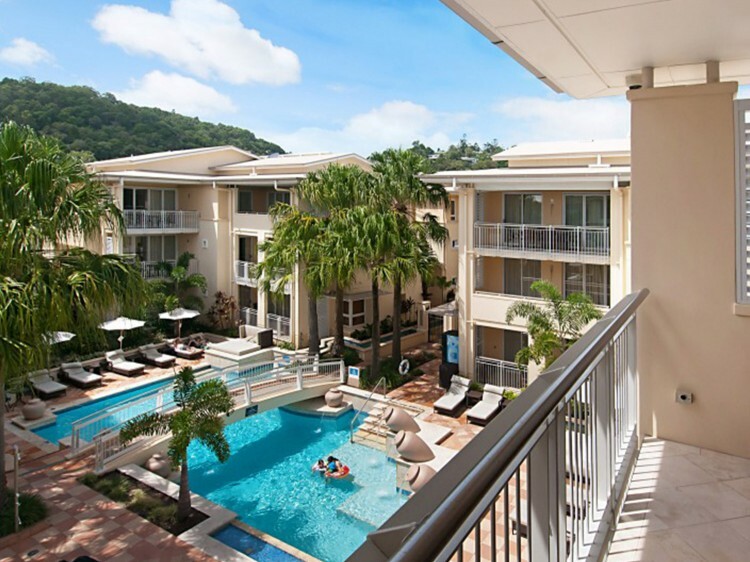 Laguna on Hastings apartments are centrally located making it the ideal Noosa Heads accommodation. Mid or High Season: Amendments not accepted. 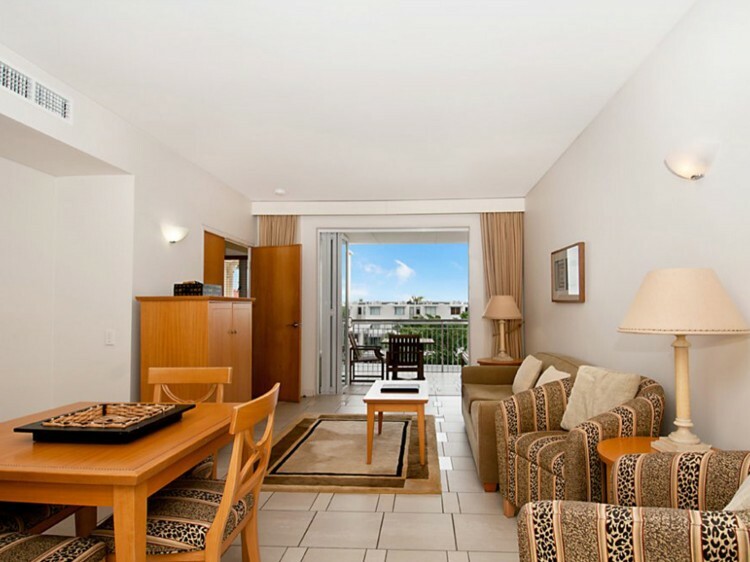 Up to 30 days prior to check in - Loss of 20% of full accommodation. Within 30 days of arrival - Loss of full accommodation. 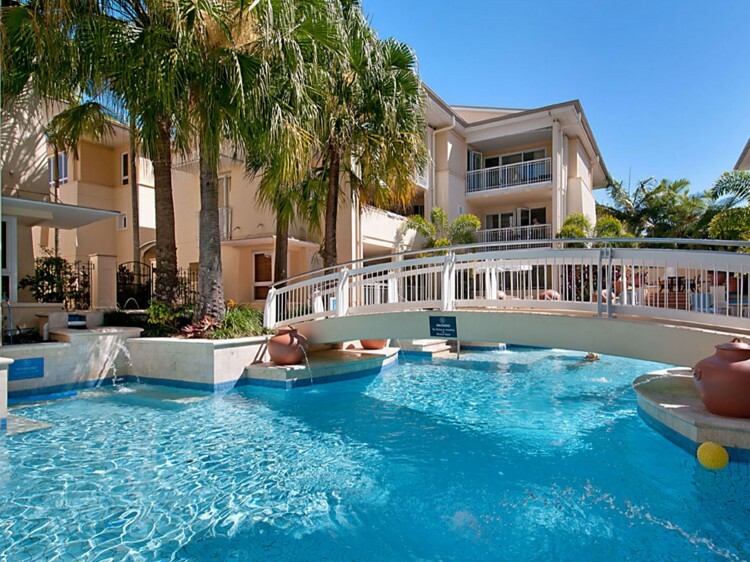 Nestled between a patrolled surf beach and a picturesque saltwater lagoon and within walking distance of the Maroochy River, Grand Mercure Apartments Twin Waters is a unique beachside retreat.